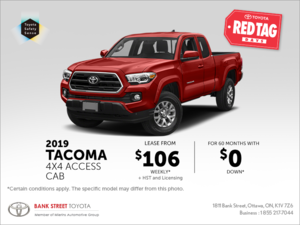 At Bank Street Toyota, we have a passion for Toyota pick-up trucks. 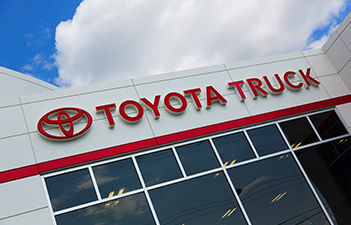 From the full-size Toyota Tundra to the mid-size Toyota Tacoma, Bank Street Toyota is proud to offer one of the only Toyota Truck Centers in Canada. What is a Toyota Truck Center? 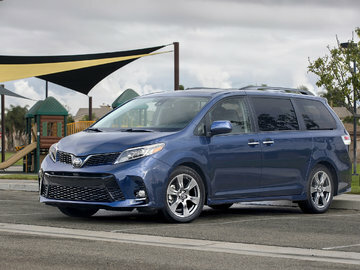 Well, first and foremost it consists of a section of the dealership where a highly-trained team of experienced sales consultants know Toyota pick-up trucks like the back of their hand, and where customers interested in a Toyota pickup truck can get the information they need. Come in to Bank Street Toyota and test drive the brand-new Toyota Tundra. Powered by a range of powerful V8 engines, the Toyota Tundra is large and in charge. Rugged and capable of tackling the most difficult jobs, the Toyota Tundra also offers an impressive set of features that make this full-size pickup a pleasure to drive day-in and day-out. Comfortable and quiet on the highway, the Tundra is capable of taking on any terrain with ease and style. If you're not looking for all the power of the Tundra, but are still in need of a pickup that will not falter when the going gets tough, turn to the new Toyota Tacoma. More compact, the Tacoma is still a very capable pickup truck that offers great towing capacity and payload ratings. It's also more affordable and more fuel-efficient than ever. 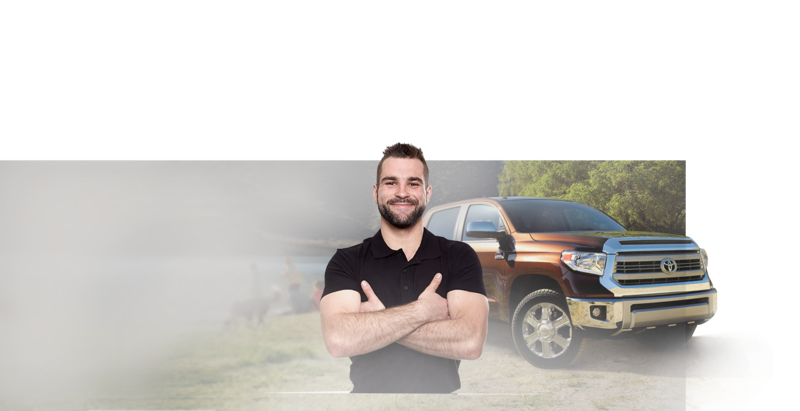 To learn more about Toyota’s lineup of pickups, contact Bank Street Toyota’s Truck Center today and speak with a certified Toyota truck expert. Also contact us at 1 855 217-7044 or online using a contact form through our website.